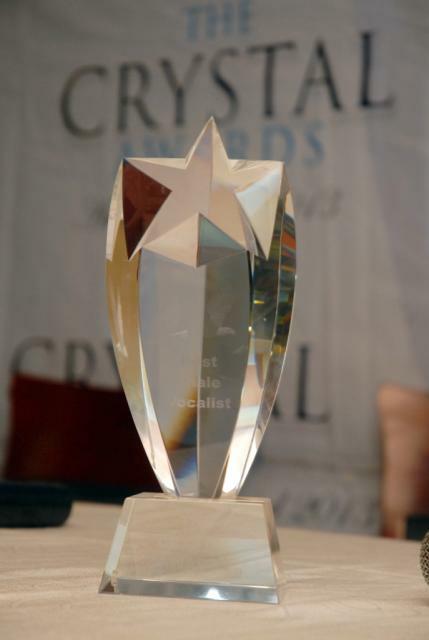 The Crystal Awards Nominations party took place on Sunday 16th March 2014 in Lagos and the nominees in various categories were unveiled at the event. Several Gospel artistes and stakeholders in the Gospel music industry graced the event. 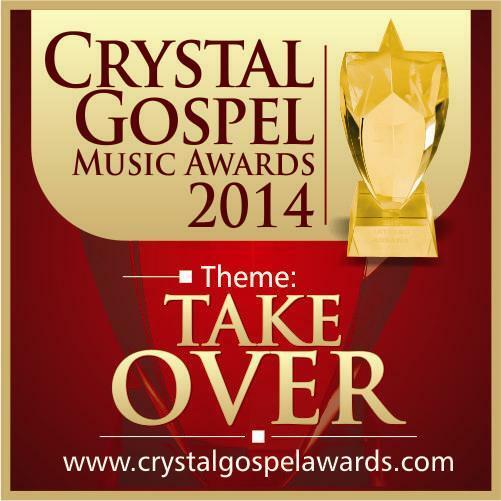 The second edition of the Crystal Awards has been tagged: “Take Over”. The award ceremony is scheduled for the third quarter of the year. Visit crystalgospelawards for more details.